Every year, the Norfolk State University Alumni Association upholds the annual tradition of crowning Mr. or Ms. Alumni. This tradition highlights Norfolk State alumni that are active within the Spartan community and within their own communities. Our King or Queen is selected to reign over a variety of Homecoming and Alumni events and holds the title for one year. For Steven Washington ’86, perseverance has led to achievement. While growing up in Wilmington, Delaware, it seemed that the odds were stacked against him. Yet, perseverance helped mold him into a leader as early as elementary school where he served as class president of the 4th, 5th and 6th grades at Charles B. Lore Elementary School. It served him again when he was faced with helping to desegregate the predominately-white McKean High School in 1979. 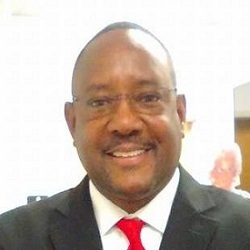 Mr. Washington was able to rise above the anti-busing demonstrations to be nominated and elected as Vice President of the high school’s student government association and later President of the school’s Human Relations Council. Stephanie Humphries is a native of Yonkers, New York. She relocated to the city of Richmond at an early age, where she attended Richmond Public Schools. After graduating from Huguenot High School, Stephanie was accepted into several colleges. 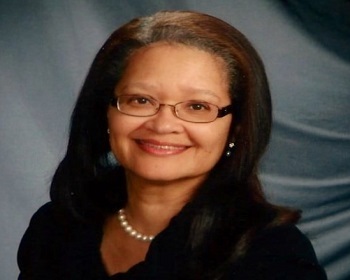 She decided to attend Norfolk State University and in 1987, she graduated from NSU with a B.S. in Computer Science. While volunteering in her daughter’s classroom, she was inspired to become an educator. Stephanie went on to receive a Master of Teaching (M.T.) degree at Virginia Commonwealth University and a post-baccalaureate certificate in library services. Clarence Smith, Jr., affectionately known as “Juicy” is a native of Norfolk, Virginia. He was given his nickname by his mother at an early age and even as an adult relishes hearing the name given to him with such affection. 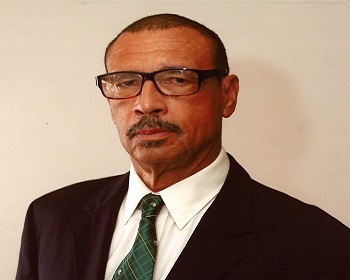 A 1963, graduate of Booker T. Washington High School in Norfolk, Virginia, Smith went on to attend Norfolk State. However, duty to his country called and he was drafted into the United States Army, serving in Vietnam for two years. A proudly decorated veteran, Smith is a recipient of the Purple Heart. 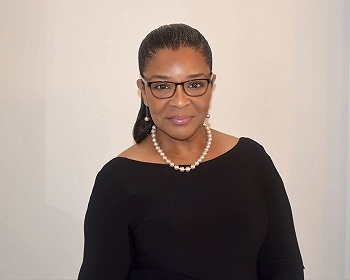 Rhonda L. Allen, a native of Chesapeake, Virginia, received a Bachelor of Science degree in accounting from Norfolk State University in 1983. After graduating from NSU, Allen held a variety of positions during her 37-year career with the Department of Defense. In her civilian post with the DOD, she managed intel resources before retiring on January 3, 2015, at the grade of GS15. Her last assignment, at the Pentagon, was a senior budget analyst in the Military Intelligence Program Resources Directorate in the Office of Secretary of Defense for Intelligence. 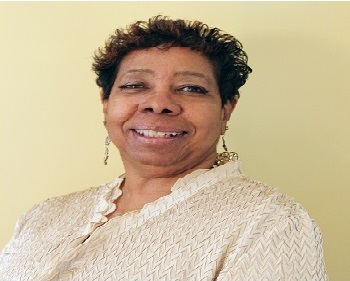 Danville, Virginia, native Jewel Hairston Almond graduated from Norfolk State University (then Norfolk State College) in 1971 with a Bachelor of Science degree in elementary education. She began her teaching career in Manassas, Virginia, and later moved to Raleigh, North Carolina, with her husband of 43 years, Van Almond, who is also an NSU graduate. Almond taught there for more than 28 years before retiring.